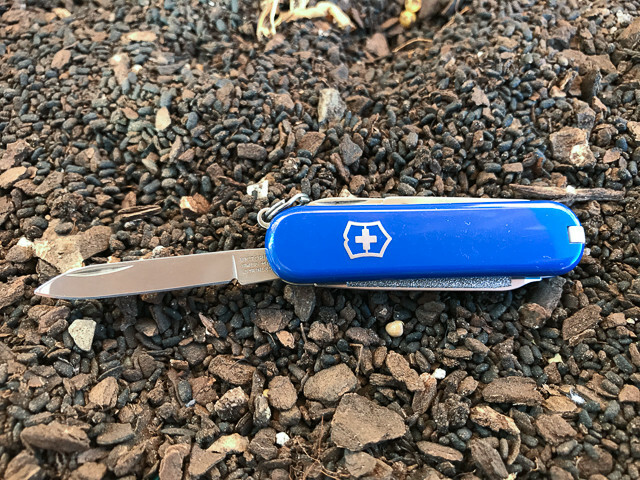 Victorinox Classic SD Swiss Army Knife is a small but functional tool. 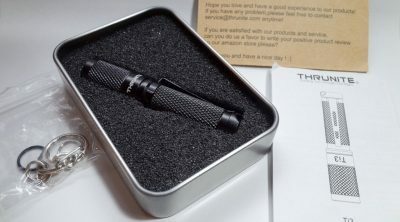 It is as the name implies, a classic design, and considered the standard 58 mm model. The SD in the name means that there is a small slot head ScrewDriver at the tip of the nail file. 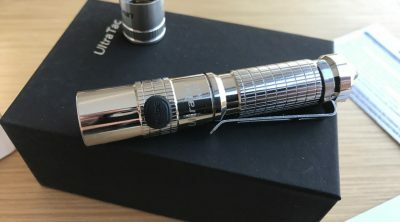 The Classic SD is discreet and does not attract attention. It is thin and light enough that it is barely noticeable when carried. 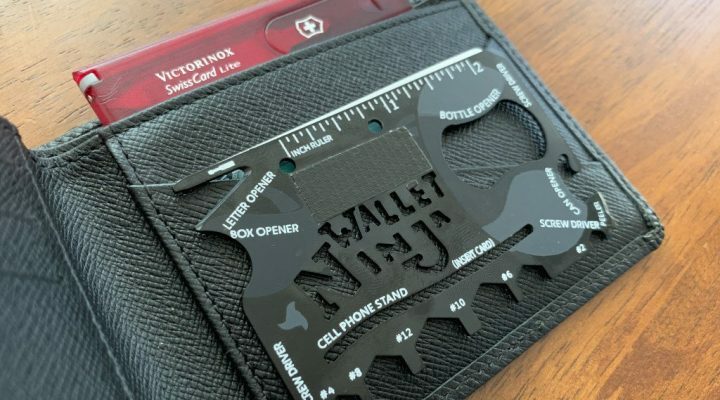 If you only have room to carry a set of keys in your pocket, this tool will easily fit right in without adding bulk. It is also ideal for people who do not consider themselves as a ‘tool’ person but knows the benefit of having a good quality tool available. 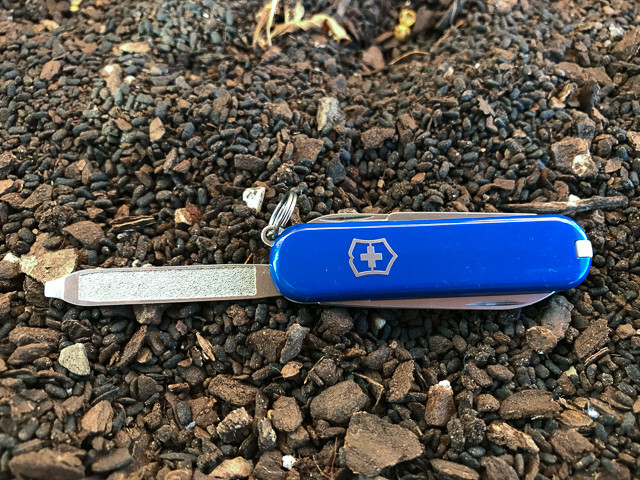 Victorinox Classic SD has a total of seven functions. 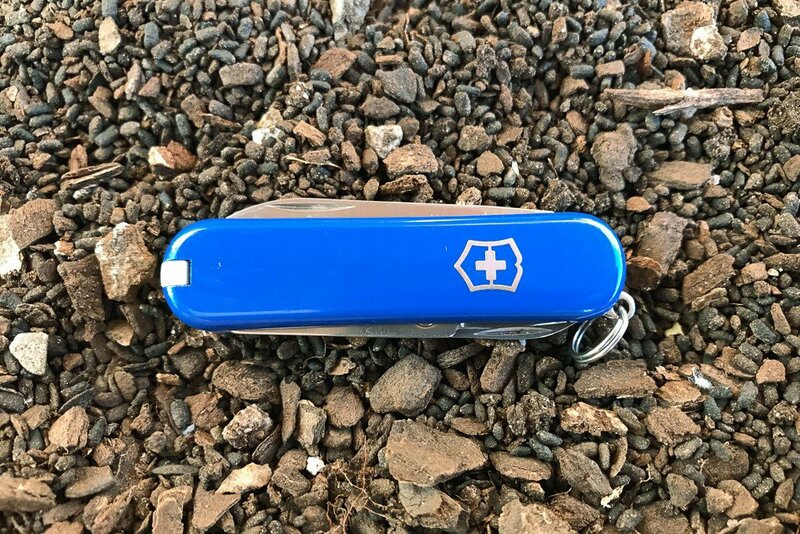 The three main features for this Swiss Army Knife are the blade, nail file and the scissors. The toothpick and tweezers are located in the scales. There is also a keyring for attaching to a keychain. The blade is slim and short with a drop point tip. It has a straight edge which is fairly sharp. 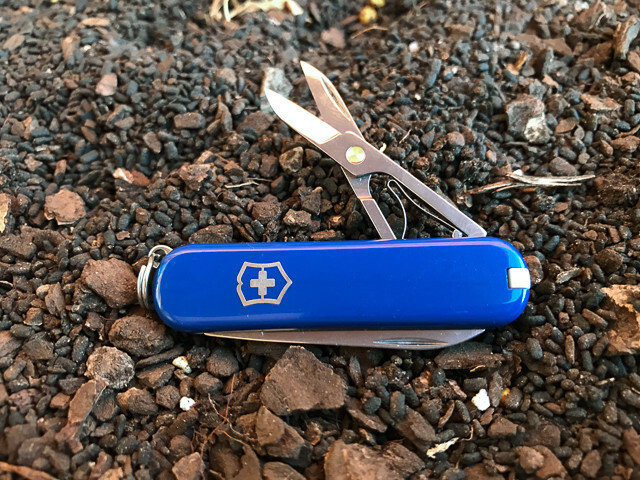 The knife is non-locking type and intended for light tasks and not for rugged use. The knife blade may look flimsy but it is very durable and works well. The scissors in the Classic SD is small and good for cutting small things. I find it useful for cutting tape, opening food packages, cutting strings, or snipping loose threads on clothes. The nail file is nice to have for fixing minor nail cracks. The screwdriver on the tip is a good addition. Suited for working with small screws and can also double as a scraper. 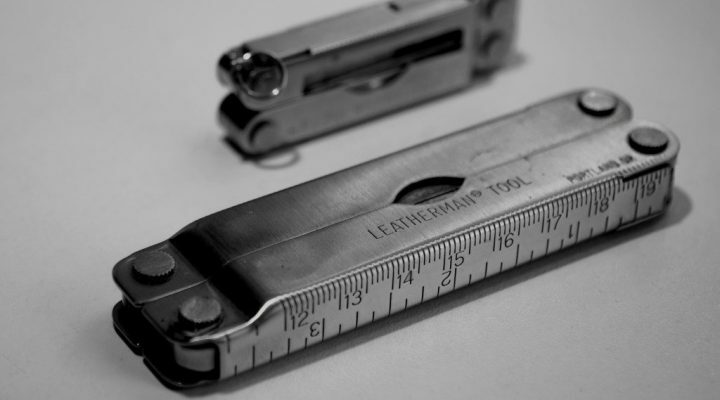 Toothpicks and tweezers are also very handy to have in this small tool. Tweezers are very useful for pulling stray hair, splinters, and picking small stuff. 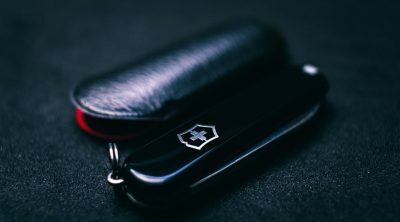 Victorinox Classic SD has all the basic tools that can be used daily. 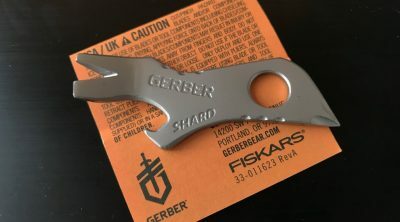 It is an inexpensive piece of tool and its versatility will make it a great addition to your every day carry. 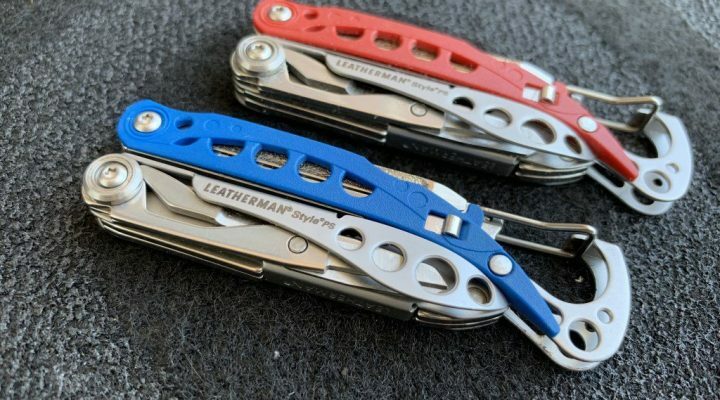 It is a perfect complement for a larger knife or multi-tool. But also good for someone who would not want or need to carry a larger knife or multi-tool. 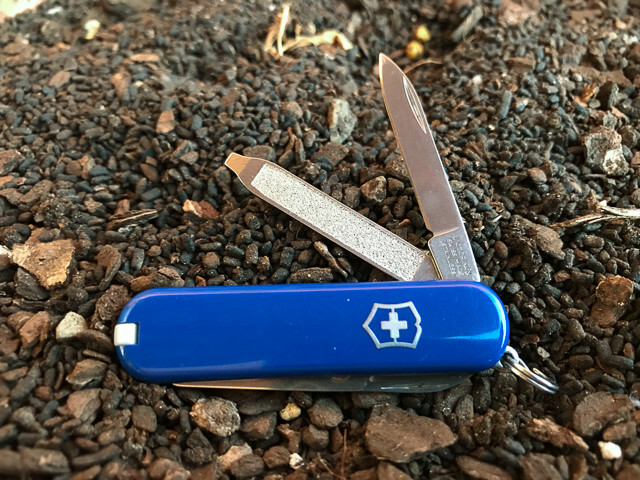 This small Swiss Army Knife keychain should always be a part of your kit.